Our clients see up to 300% YoY revenue increase. Field Notes Ai is a Seattle-based tech startup leveraging groundbreaking CRM artificial intelligence. Their goal was to qualify for Series A/B funding within 12 months. They needed sales organizational infrastructure to drive revenue and validate market fit for potential future investors. Their biggest challenge was executing within their own target timeline. Launch custom responsive website. UX design, content strategy, graphic design, development. Velocity was the result of a rebranding and restructuring initiative from Smart Choice Payments out of Tigard, Oregon. Their goal was to conduct a new product launch and combat previous negative press. 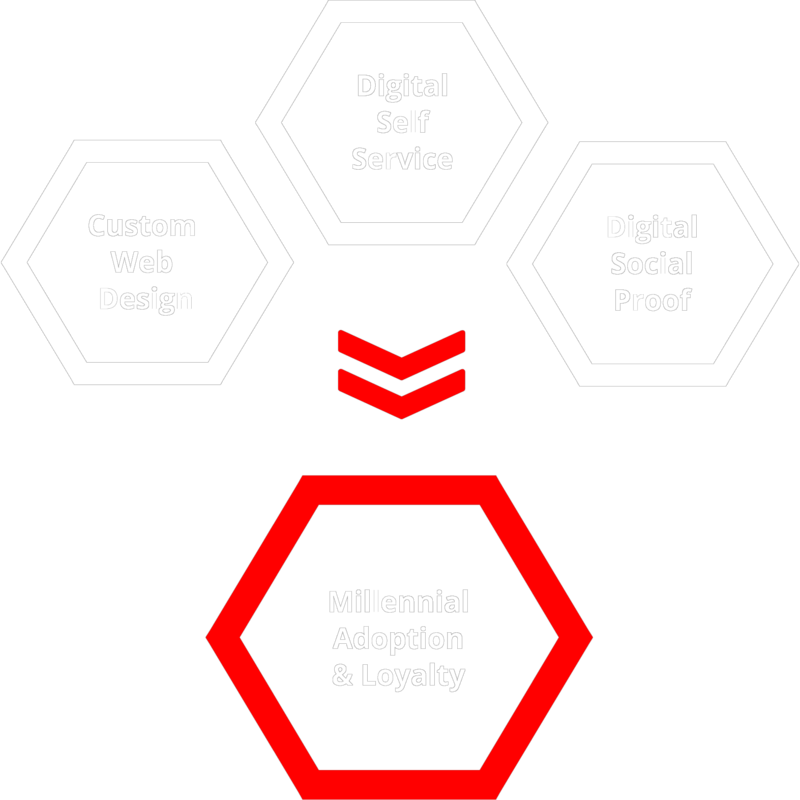 They needed to first create a new business model with redefined core values. Next, they needed to build sales infrastructure to drive revenue and validate market fit for the new service. Their biggest challenge was a lack of organization and employee training which led to high levels of employee attrition and customer dissatisfaction. Negotiated SalesForce CRM license and development agreement, resulting in +60% annual savings for SaaS licences. Totem Lake Dentistry is owned and operated by Greg Nash, DDS. Greg’s objective was rapidly increasing the practice’s value within a few years. He wanted to build digital assets that could increase millennial new patient count. We know millennials value convenience. Thus, we placed bets on groundbreaking online self service options to drive new patient head count and existing patient loyalty. 70% increase in new patient headcount within 3 months. $5,000 to a web designer who did not deliver on contract. $20k to two consulting firms that did not execute on plan. $50k in advertising spend within 3 years with minimal ROI. Sick of lackluster results, Dr. Rochelle Nguyen gave ClickDone an opportunity to rebrand and repair her business. Incredible ideas are everywhere, but FAST product validation ultimately gets the funding deals. Let’s start with a paradigm shift. The battleground of loyalty has simply changed. 20 years ago, service quality was king. Want to automate +90% of the user journey using a custom tailored website & online strategy? We create and execute successful outbound and inbound sales strategy. First, we determine client personas and begin the process of developing and iterating on the sales process. Next, we create the tools to efficiently test, measure, and compound success month over month. 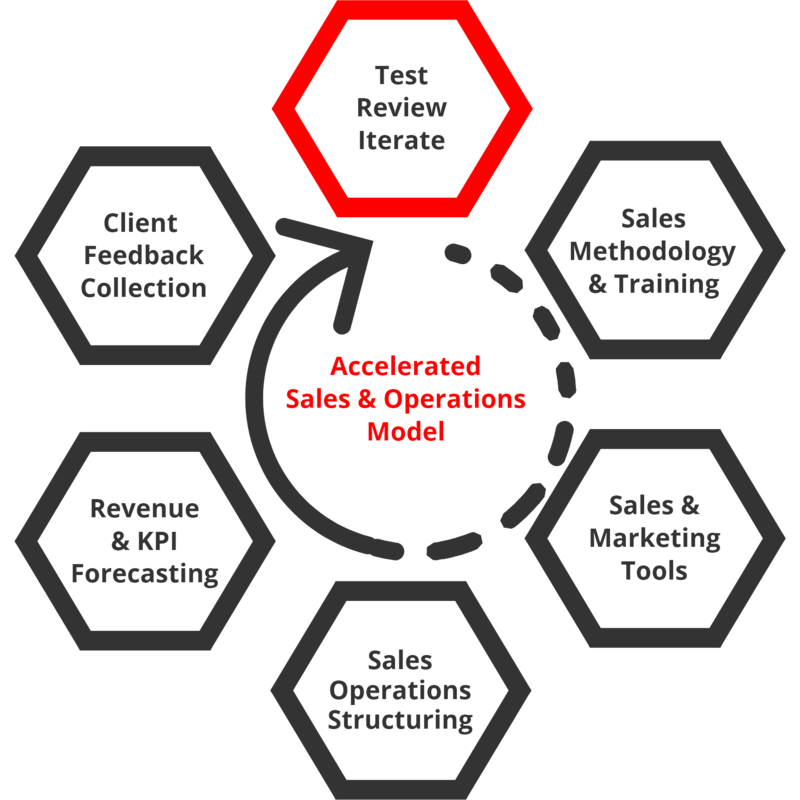 We transform the entire sales architecture to be viable & scalable. Then we hand you the blueprint.